Previous year, 2017, in the premium-class real estate market in the Baltic States showed positive growth. 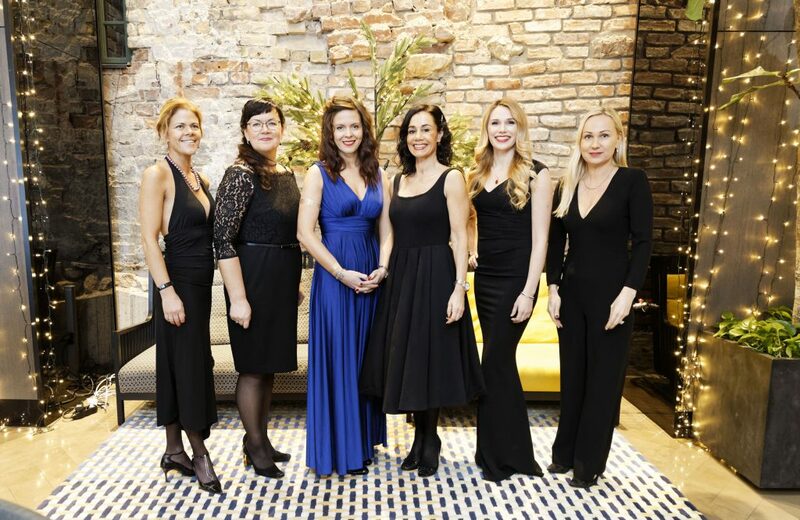 With this conclusion, the annual event of the Baltic Sotheby`s International Realty representations of the all three Baltic States ended in Riga in the hotel Pullman Old Town Riga on February 9, where in ceremonial atmosphere the results of year 2017 were summarized and the best professionals in their field were awarded. 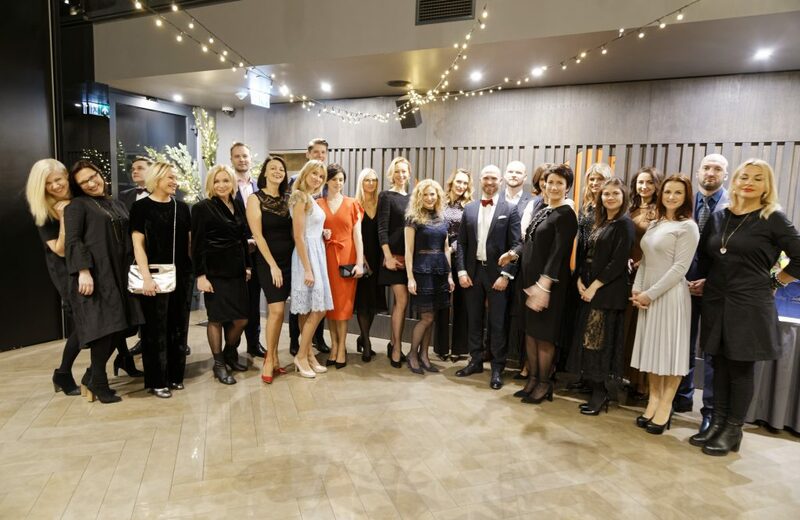 The event of annual results was attended by 30 Baltic Sotheby`s International Realty team members from Latvia, Estonia and Lithuania. 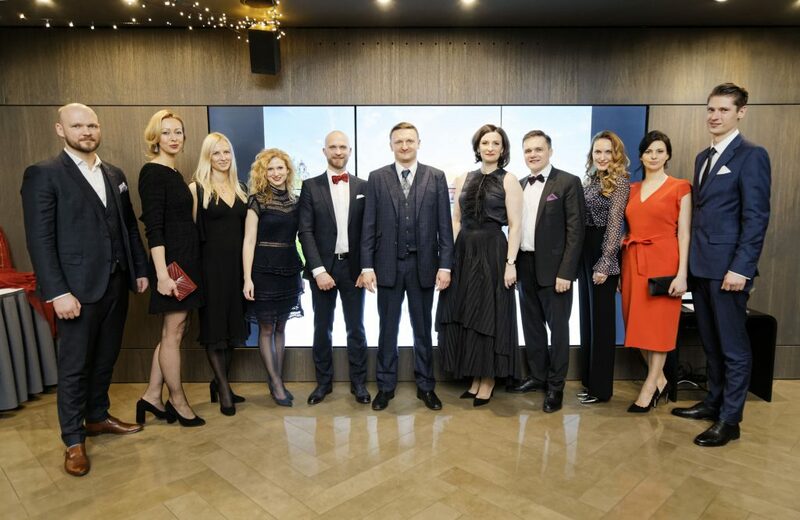 During the official part the results of concluded transactions and achievements the year 2017 in Latvian, Estonian and Lithuanian companies were presented, as well as the best sales and rental consultants of Baltic Sotheby`s International Realty in Latvia, Lithuania and Estonia were awarded. Looking at the progress and the brightest moments of the last year, also heads of the representations of the three Baltic States shared their thoughts. The best sales consultant – Līga Āboliņa. The best rental consultant – Marika Alksnīte. The best sales consultant –Robertas Karalius. The best rental consultant –Mantas Kučinskas. The best sales and rental consultant –Triin Loodus. After official part of the event, the members of Baltic Sotheby`s International Realty team from Latvia, Estonia and Lithuania watched a story about Old Riga, enjoyed a special tea ceremony where various, excellently roasted Asian teas from the private collection were tasted, there was also a cigar master class and exquisite dinner. Baltic Sotheby`s International Realty is the franchise company in the Baltic States of Sotheby’s International Realty, high-class real estate company, founded by the world-famous auction house in 1976. 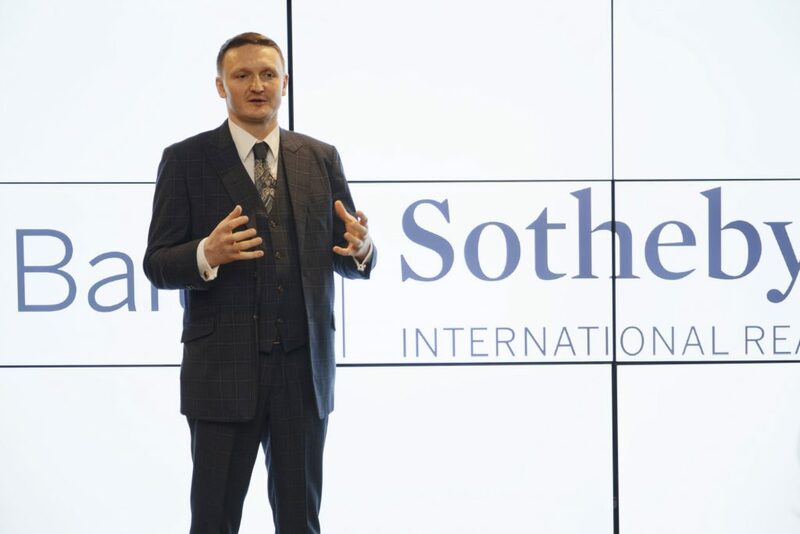 Baltic Sotheby`s International Realty acquired the opportunity to exclusively represent Sotheby’s brand in the Baltic States in April 2010 and opened its central office in Riga, afterwards in Tallinn and Vilnius. In total, in all three Baltic offices 30 people are employed.